Very hygenic hotel with good warmth around. Good pplace to Stay with comfort. Keep it up. Very friendly and made me felt at home. Thank you it was very comfortable. Thamk you so much ! Nice hotel . Please add kettle/ tea kit in rooms. And it will make a big difference. ! We enjoyed our stay and you are very trust worthy Hotel. We will coe back. It was good experience with Stay Inn people in Banglore, India. 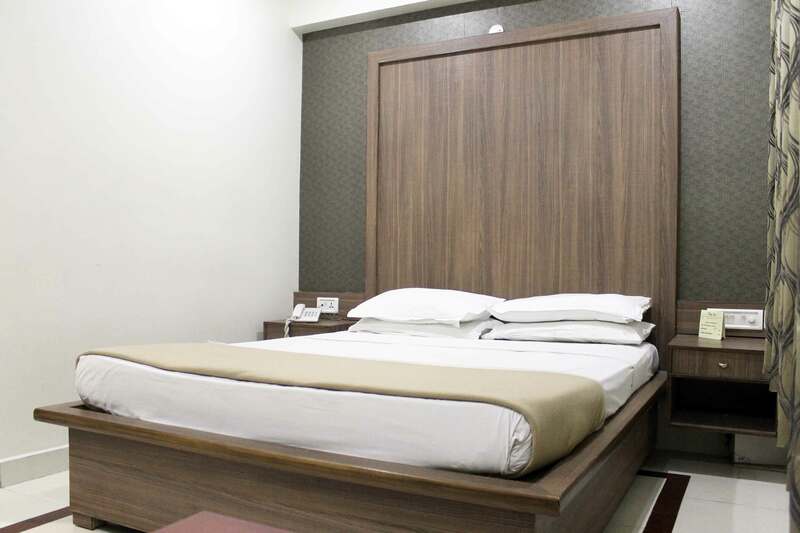 In future Stay Inn will be first choice for me. Thanks all of Stay inn ! Thank you very much for nice stay and good services. 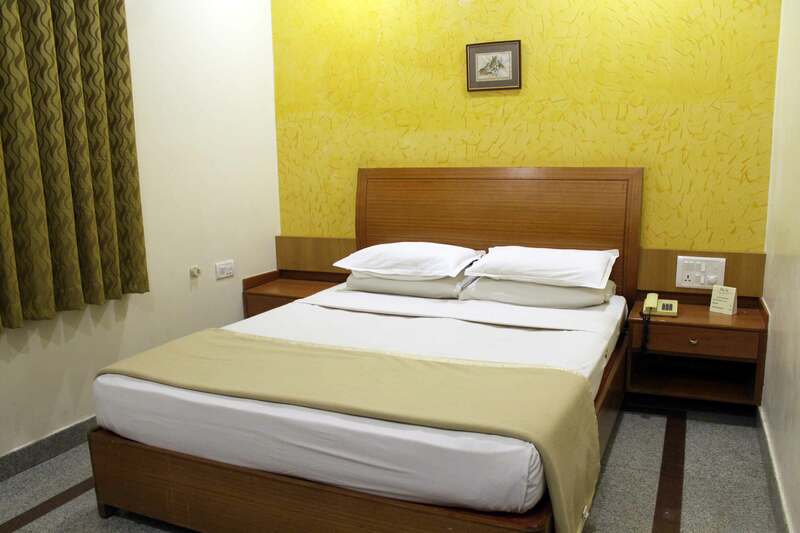 Very comfortable Hotel clean with hospitable staff. I would definitely stay again . thanjkyou. A higher order of accommodation comes with a higher order of prerequisites. Our Stay Inn guests are offered the highest level of personalised attention. 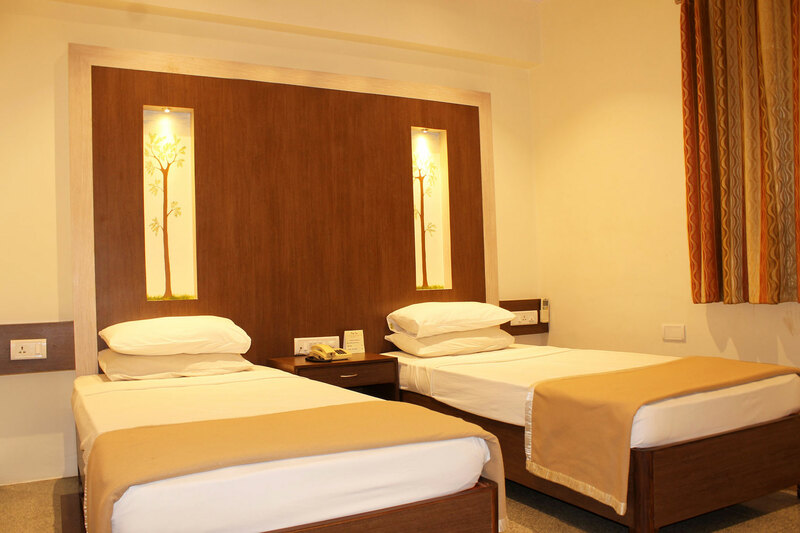 And this deluxe rooms with enhanced interiors and other luxurious services ensure comfortable living at "Stay Inn".